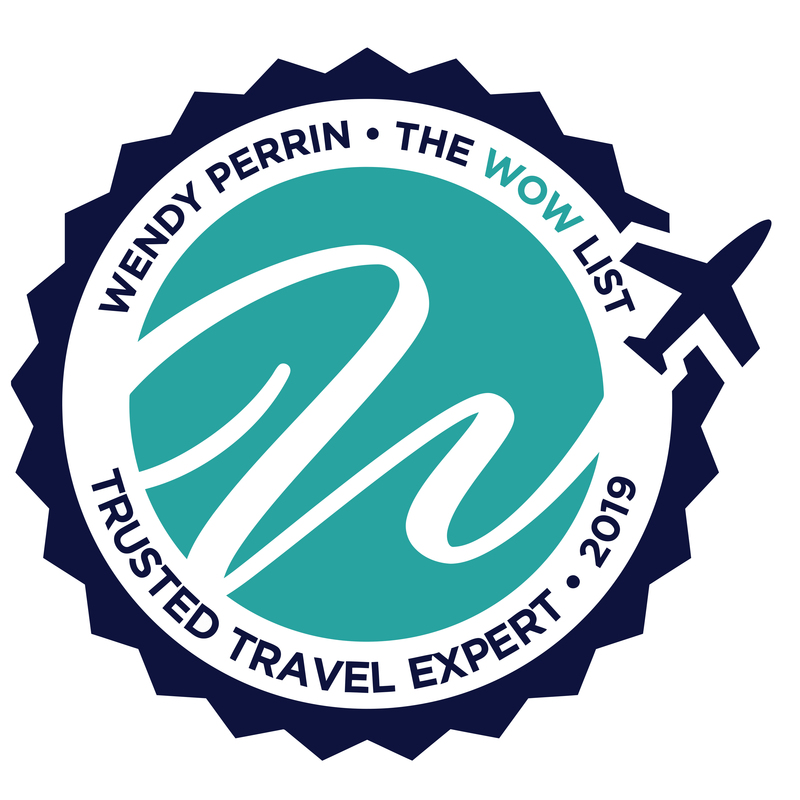 Jason and Damon Camilleri Allan are on Wendy’s WOW List of Trusted Travel Experts for their expertise and connections in Malta. The reviews below are from real travelers who’ve taken trips that were arranged by Jason and Damon Camilleri Allan and monitored by Wendy. Reach out to Jason and Damon Camilleri Allan via this trip request form to ensure you’re recognized as a WendyPerrin.com VIP traveler. Here’s how you benefit. We spent 3 days in Malta on a tour organized by Jason and Damon Camilleri-Allan. 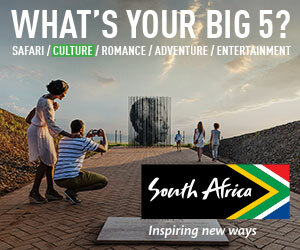 The itinerary was very full and offered real insight into the country and its history. We really enjoyed our experience in the countryside visiting a farm and walking amongst pomegranate trees ( amazing) and then enjoying an authentic farm-to-table lunch. We had a great walking tour of Valletta and had a very special tour of a private Palazzo with the descendants of the original family which was outstanding. Athe restaurant recommendations were great and the boutique hotel was equally fine. The guide and driver were fabulous. Highly recommend. Jason and Damon organized for us a 4 day trip to Malta in November when it is one of the warmer places in Europe. Jason listened carefully to our requests (wine tasting, some hiking, boutique hotel in the center of Valetta, food experiences and one on one encounters) and incorporated them all and provided us with a great and flexible guide and driver. Some of the special experiences were a private palazzo visit with a marchioness, a private wine tasting at the best vineyard on Gozo, a private visit to sample some of the bounties of the Maltese countryside, a private tour of the National Library, where amongst other things we saw the original certificate that President Roosevelt signed and sent to the Maltese people in 1943 to honor their valor in WWII, a private visit with the knight resident of Fort St Angelo and the head of the Knights of St John in Malta, a private tour of the cathedral and the Caravaggios after all the tourists had left and tickets to the hypogeum which only allows 10 visitors an hour. Finally, he recommended and booked great restaurants within walking distance of our hotel. Malta is a great place for a visit while one is in Europe and Jason and Damon are the ones to organize it! Jason and Damon were fantastic from our initial conversation until the tour ended. Jason and Damon were incredibly responsive to all concerns and planned several exclusive events for us which were memorable. They included a private visit with The Knight of Malta, a private visit with a Marquis whose house had an incredible history, a day with a private chef that was truly memorable. They were instantly available to reorganize days if the weather hindered our plans and made sure that we would get to do everything we planned. The chef told us that he did this day for us because of Damon– otherwise, he was totally busy. Our guide and driver for the entire tour were so knowledgeable about history — and were wonderful companions for the entire tour. I would absolutely recommend them to anyone planning a trip to Malta. My husband and I spent 5 days in Malta with another couple in September, 2018, on a trip organized by Jason and Damon. There is a lot to see in Malta, covering 1000s of years of history. Jason did an excellent job of listening to our interests over several conversations prior to the trip. We were very happy that we had an organized schedule. Although Malta is small, roads are also small and travel is slow. To see as much as we did, you need a well planned, well executed schedule. Each day in Malta, we had private visits, but our favorites were the private after-hours visit to St. Johns Cathedral, the Ta Frenc Shopping, Cooking & Lunch on Gozo, the Palazzo Falzon in Mdina with Curator Caroline & also in Mdina, a tour by Contessa Manduca of her private home, and Hagar Qim, a megalithic temple complex older than Stonehenge. Unbelievably, there were still several “experiences” that couldn’t be arranged due to our timing. Well have to go back! If we go back, however, we’ll be staying in Mdina which is far more charming and less crowded than Valletta.